After 14 Hacks, Finally Sony open job recruitment for "Sr Application Security Analyst". Sony Estimates 171 Million Dollar Loss due to PSN Hack. Also Sony CEO sorry for PSN hack, offers data theft insurance. Social network Facebook has hired a computer hacker who was recently sued by Sony for hacking the online game system PlayStation 3. 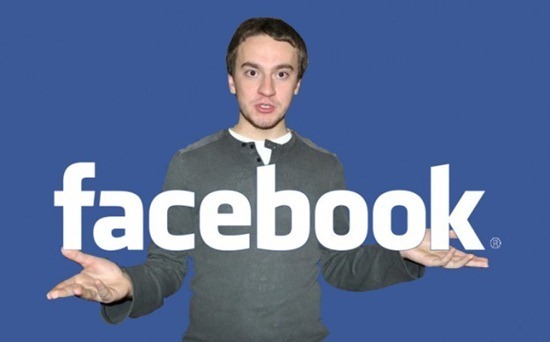 Facebook did not reveal what 21-year-old George Hotz will do for the firm. Hotz - also known by the alias "GeoHot" - gained notoriety in 2008 when he developed a software for unlocking the iPhone and allowing it to be used by other networks. He also released instructions on Sony PlayStation 3 that helped owners modify their consoles to run unauthorized applications and pirated games. It's been two months since the personal details of 100 million PSN and SOE users were stolen and Sony is still dealing with the fall-out.